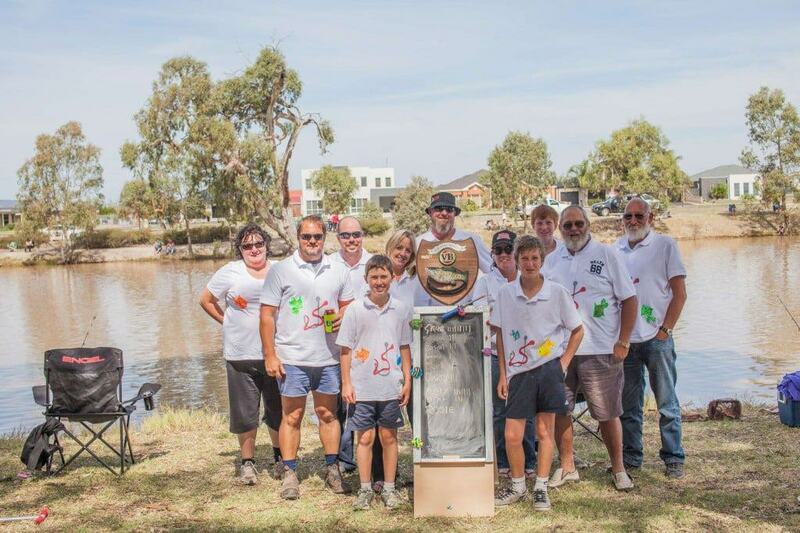 The Horsham Fishing Competition is an event held on the banks of the Wimmera River over the Labour Day weekend each year. 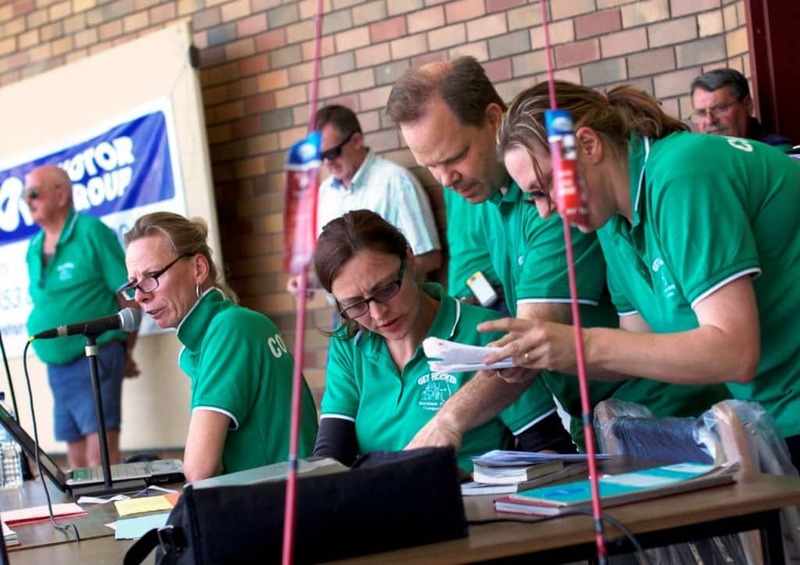 There are cash prizes to be won, as well as a great variety of fresh Victorian fish to catch during this popular event. There are some great fish swimming in the Wimmera River including Redfin, Murray Cod, Catfish, Yellow Belly and Silver Birch. Prizes include cars, boats, fishing trips, fishing equipment and cash prizes. Each competitor is allowed to use two rods, with a maximum of two hooks per rod. Size limits of eligible fish shall be as per the current Victorian Fisheries Regulations, excepting European Carp which has no bag or size limit. Redfin, Golden Perch, Silver Perch, Catfish and Tench have a minimum size of 30cm, Murray Cod 55–75cm. Only carp measuring 30cm or greater will be weighed. 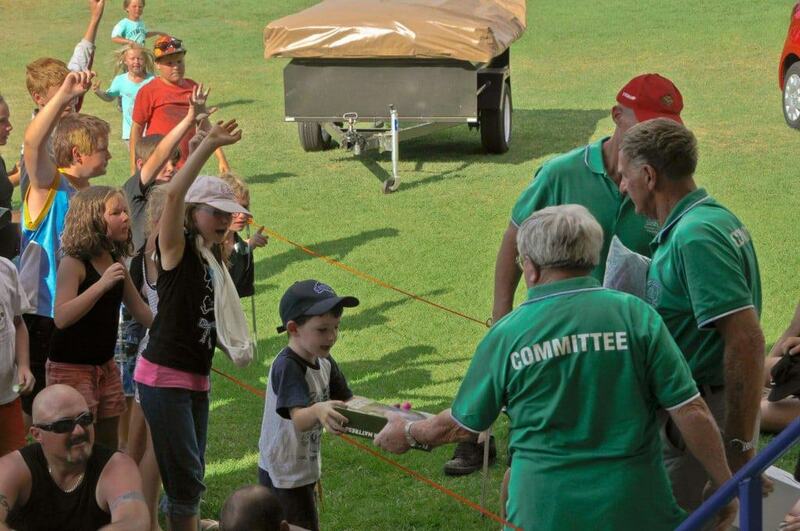 This family-friendly event is great for all ages, with heaps of great fishing spots all along the river. There is camping available along the river, both free and paid sites, so those wanting to stay for the whole competition can come along with their tent and have a great time! Registrations are required and participants are not permitted to stake out their fishing spot ahead of the competition.